Our teeth and mouths work hard every day to help us speak, eat, and breathe, but when they’re doing their job well, it can be easy for us to forget about them. 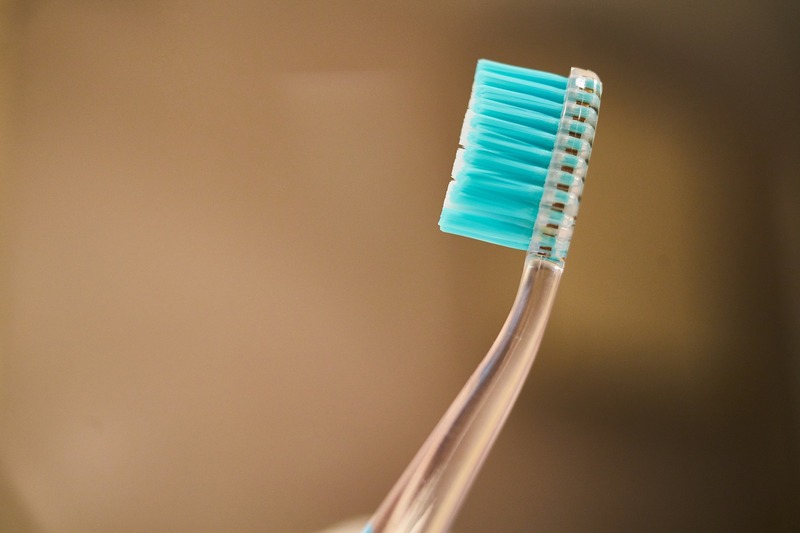 It’s time to pay some attention to those chompers because recent research shows that dental care is even more important than you might think: your oral health is strongly linked to your body’s health. Yup. We just said that bad teeth can cause bad health. Get the facts in today’s article. It shouldn’t be surprising that your mouth can cause problems for your entire body – after all, your mouth is the main way that you nourish your body with food, vitamins, and water to keep yourself healthy. Endocarditis – The lining of the inner heart, called the endocardium, can become infected when germs spread through your bloodstream, often from your teeth. Cardiovascular disease – Inflamed gums can irritate your arteries, but you can reduce your risk of heart attack and stroke by up to 25% with proper oral hygiene. Pregnancy issues – Strange but true: poor dental health can lead to low birth weight and premature birth. Keep your smile clean and bright for a happy baby. Worried that your teeth may already be causing issues in your body?  Marimn Health offers a full-service dental clinic that can help you establish treatment plans to get your oral health back on track. Dental health and wellness is easier than you think. Now that you know how important oral health is, you’re probably ready to start taking better care of your teeth. Here are four easy ways you can keep your teeth (and body) healthy. Brush 2 times a day – Brush the outside, inside, and chewing part of your teeth. Brush for 2 minutes in both the morning and the evening, and replace your brush every 3-4 months or when it begins to fray. Floss every day – Don’t skimp on floss. Carefully work the floss between each tooth, then curve the floss around each tooth and just under your gum line as you move the floss back and forth. If flossing hurts or if your gums bleed, tell your dentist. Drink water – Medications and alcohol can both cause dry mouth, and saliva production is important for washing away germs in the mouth. Drink a few glasses of water a day to keep your mouth fresh, especially between brushings. Schedule dental checkups every 6 months – Thorough professional cleanings and fluoride treatments keep your teeth in tip-top shape, and regular checkups can help spot oral health issues such as cavities, oral cancer, and gum disease early. It’s never too late to start great dental habits. Although it can be hard to remember to brush or floss if you’re not used to it, regular attention to your teeth is likely to improve the appearance of your teeth and keep you flashing that smile more. It’s Easy to Keep Up on Your Dental Health and Wellness! To keep your teeth at their best, make sure you schedule regular checkups and cleanings, eat healthy fruits and vegetables, and practice good oral health techniques like brushing and flossing regularly. And don’t forget to smile! Take care of your family’s dental health and wellness with the wide range of services available at Marimn Health. Contact us to learn more or to set up an appointment.